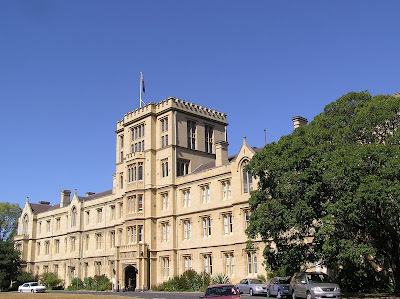 Are you interested to study abroad, especially Australia? Well, this post might mesmerize you. I found a university in Australia that giving scholarships to international students - The University of Melbourne, Victoria. Let's jump in and see what they have! The University of Melbourne is Australia's no. 1 research university*, and is ranked at no. 6 in the world for its graduates employability**. 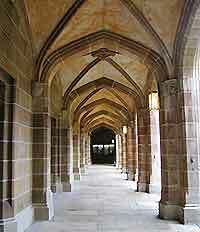 Study in an atmosphere of intellectual excitement supported by excellent facilities and access to some of Australia's best libraries and online resources. Benefit from the wealth of cultural, institutional and recreational opportunities available. Find students who are active in clubs, sport, community service and reaching out for international experiences. The best and brightest students from many different backgrounds choose to study here. Diversity is valued, multiculturalism is celebrated, and the integrity of the individual is respected. 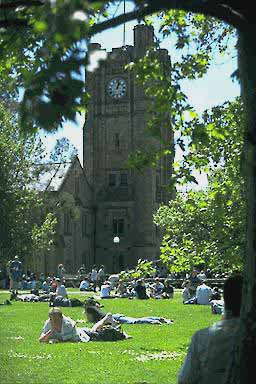 At the University of Melbourne, you'll have the opportunity to make lifelong friends from around Australia and the globe. Click here to see more about Scholarships, grants, and sponsorships for Students from South-east Asia and other information. Want to meet Melbourne Staff in your country? Check out the events list here! See more about information for International students here! 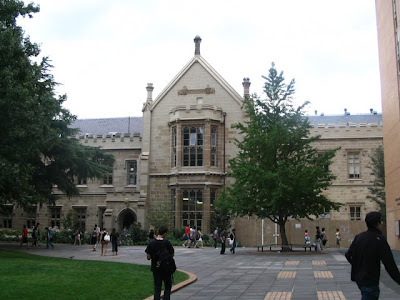 - The University of Melbourne has a formal agreement with Universitas Indonesia (UI) in Jakarta and Universitas Gadjah Mada (UGM) in Yogyakarta for dual degree programs. - Other international linkages are made with Ministry of Marine Affairs and Fisheries of the Republic of Indonesia, Siwalima Museum, Bogor Agricult, Universitas Islam Negeri Syarif Hidayatullah, and many more. 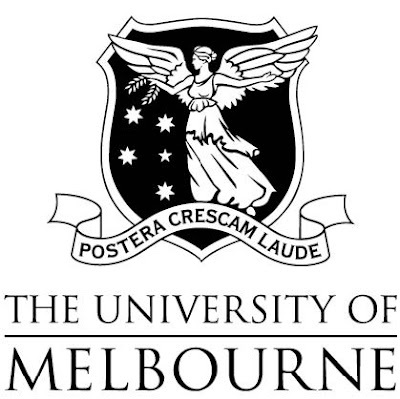 - More than 1,900 alumni of the University of Melbourne live in Indonesia. How to be Truly Happy? Blogger Templates by Blogger Template Place | supported by One-4-All.